Simon is Executive Director of the Centre for Public Christianity. A former English and History teacher, Simon has a Masters in Christian Studies from Regent College, Canada. The self-esteem movement has failed us. Maybe the Easter story can still help. When I was in year four, my teacher used to line us up around the room in order of how well or poorly we had done on any given task. Aced the maths test? Up this end of the line. It even applied to our artwork, which in my case meant an inevitable and regular walk of shame. Needless to say I haven’t felt the urge to pick up a paintbrush since. Tough love perhaps, but it was terrible teaching based on humiliation and fear. Things could hardly be more different for my own kids and I’m grateful for that. But the reaction from my generation to this kind of child rearing has been extreme and, we are now discovering, ultimately unhelpful. Social researcher Hugh Mackay identifies in modern Western culture a disease he calls the “utopia complex” – a world we dream of and think we are entitled to with outcomes that are always positive. The victims of this way of thinking are children brought up in an atmosphere of constant praise by parents who think self-esteem is more important than self-respect or self-discipline. Bewilderment, confusion, and (ironically) self-doubt come from unrealistic expectations and eventually the shock of hitting the real world where most people do not in fact shine more brightly than the other “stars” around them. A generation brought up on an endless diet of their own specialness appears to be struggling with the hard truth that most of us are just ordinary. 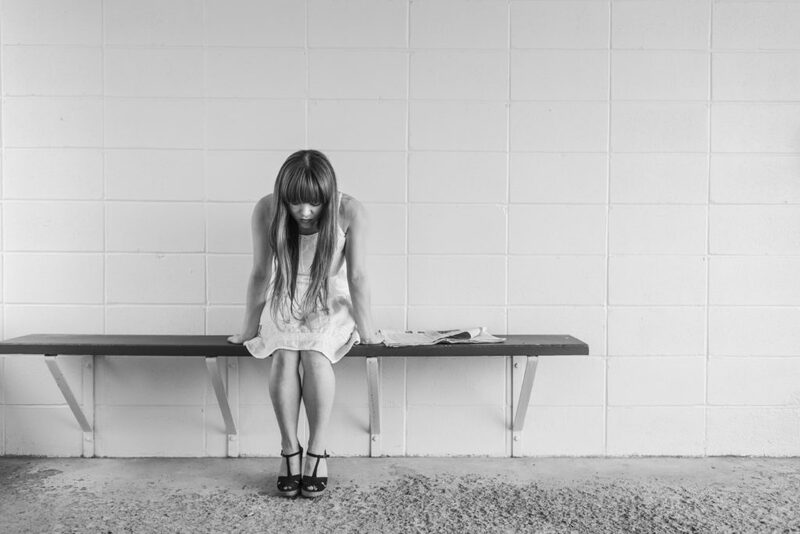 According to a survey by the National Youth Mental Health Foundation, reported last week in the media, university and TAFE campuses are reporting epidemic levels of mental health issues, with 70 per cent of students reporting high to very high levels of psychological distress. 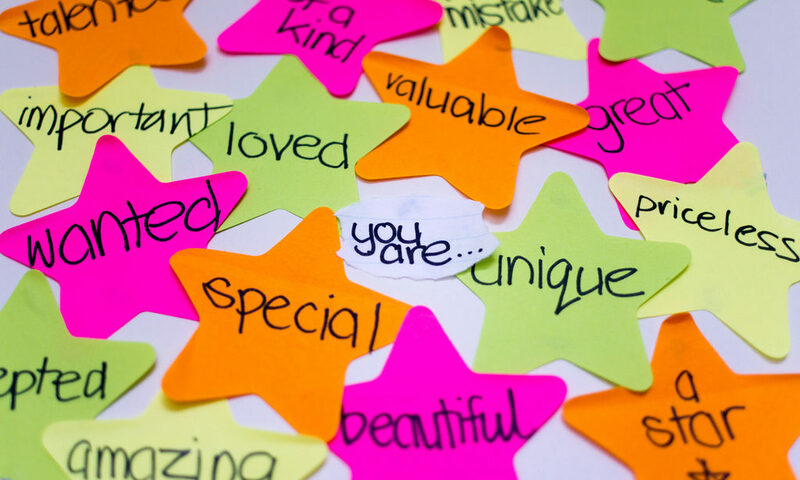 The reasons for this are complex, but many psychologists believe our prioritising of self-esteem based on the validation of others has taken a toll. Could it be that our focus has been misplaced? New York Times columnist David Brooks, in his provocative 2015 book The Road to Character, says so. He identifies a shift from a society that once encouraged humility to one where people are urged to think of themselves as the centre of the universe. The whole schema, as David Brooks laments, begins with the self and ends with the self, which is necessarily limiting and ultimately inadequate. Without facing our divided selves, our weaknesses and limitations as well as our strengths, we will have missed something profoundly important. The story of Easter is increasingly out of sync with our culture. This is no light bedtime tale for the kids. It’s an account of betrayal, brutality, death and political scandal. It’s about the darkness of the human heart and the bad news that we are all implicated in that darkness. It says that, contra the self-help and actualisation movement, sometimes we feel guilty because we are guilty. This is not language we are used to any more. It grates. But who of us, in our more honest moments, couldn’t admit to varying degrees of selfishness, thoughtlessness, greed and petty jealousies? We are wounded and wounding people, prideful, resentful and responsible for making a hash of our relationships. Sometimes we are guilty of a whole lot worse than that. According to Christian teaching, we are all alienated; from ourselves, from each other, from the very universe. But the central event of Christianity – the cross and resurrection – brings together in perfect unity the tragedy of that brokenness with the infinite love of God. Jesus’ death represents the most emphatic measure of the value of each person, because it implies that despite our frailties and brokenness and (yes) guilt, we are worth the huge lengths to which God goes in finding a solution. The self-esteem movement says you can find everything you need from within yourself. Decades of this programming have left many feeling deeply inadequate. Easter might appear grim on the surface, but something about its insistence that we are not OK on our own liberates us to see the world as it is, ourselves as we are, and a glorious vision of what we might become. Simon Smart is executive director of the Centre for Public Christianity. He is a co-author of For God’s Sake: An atheist, a Jew, a Christian and a Muslim Debate Religion. This article first appeared in The Sydney Morning Herald.